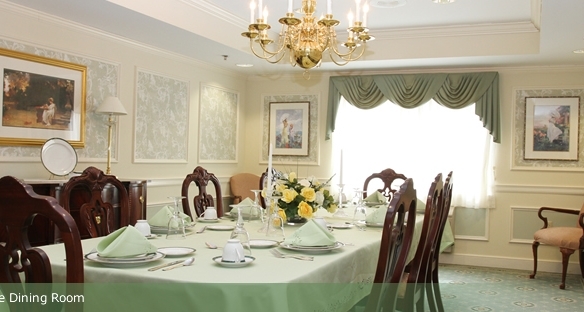 Emerald Bay Retirement Living offers senior independent living, assisted living and nursing home services to seniors. Our home features an exercise area, beauty salon, game room, chapel, library and outdoor patios as well as an indoor swimming pool. Residents enjoy spacious apartment homes with walk-in closets, patios or balconies and step in showers. Our individualized care services provide assistance with activities of daily living.